Last night, Hollywood’s creme de la creme converged to celebrate their favorite people: themselves. Whereas #OscarsSoWhite was the refrain of 2018, #BlackExcellence was the trending hashtag to highlight how much more diverse the Academy Awards was this year. From movie nominations to presenters, people of color were represented across the board. 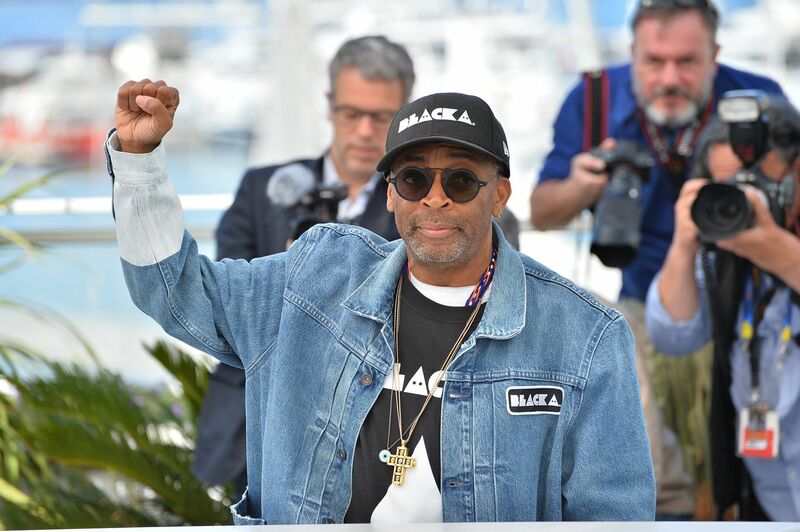 The big moment of the night, Picture of the Year, was stolen by an immature performance of filmmaker Spike Lee. After “Green Book” was named Best Picture, the “Do the Right Thing” director reportedly stood up and stormed out, but then turned around and returned to his seat to fume and turn his back to the stage. Deadline called it his Kanye moment and I have to agree. In a recent appearance he made on CBS Sunday Morning to promote his Best Picture candidate, Lee recalled the time that Do the Right Thing didn’t get a Best Picture nomination for 1989, the year that Driving Miss Daisy won. At that time, he said he wasn’t commenting on Green Book but might have something to say if that film won. Don’t be surprised if microphones follow him everywhere. Awkward moment for Universal, which released Green Book, and whose Focus Features released BlacKkKlansman. Lee said backstage, "Everytime somebody's driving somebody, I lose." Regardless of whether he agreed with the Academy’s choice, his behavior was disgraceful. Lee’s entitled attitude was due to what some believe was him being overdue the award after being snubbed 30 years ago. Nevermind that Lee won an Oscar earlier in the night, this was supposed to be his time to take home the top honor.